It’s very common to lump the backward and the brutish into the category of “Neanderthal.” Well, Neanderthal experts don’t appreciate your casual trashing, thanks. As we learn more about Neanderthals, the opposite picture emerges—recent studies indicate they likely used materials from their environment to start fires faster, hunted large animals, and cave-painted with the best of them, all signs of cognitive complexity. Besides, we mated with them for tens of thousands of years. 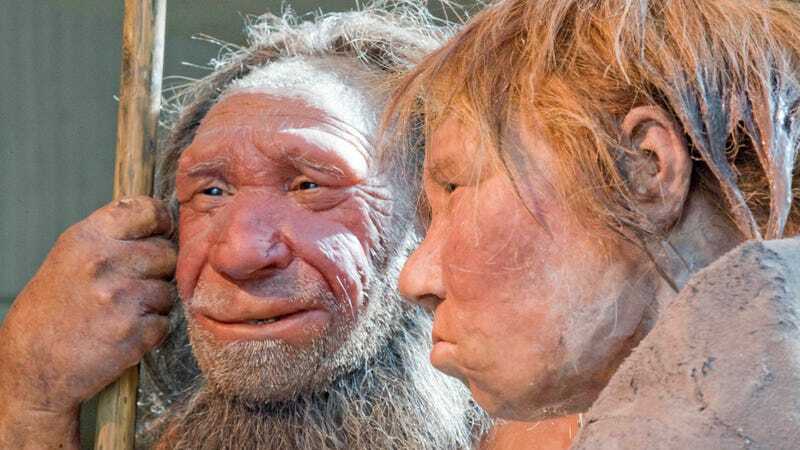 Neanderthal contributions to the human genome have been “really useful,” especially immunologically, says Jagoda, who studies this particular genetic legacy. So please, don’t insult Neanderthals by comparing them to—just as a for-instance—Donald Trump.